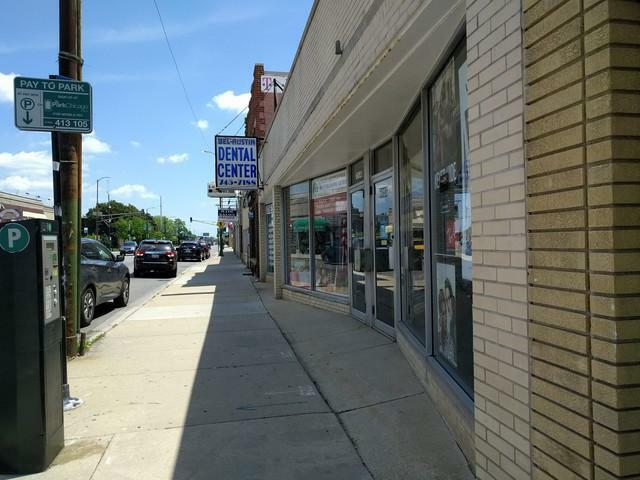 Dental office on Northwest side of Chicago: Endodonics, Surgery, restorative, cosmetic, Orthodontry. Practice established since 1992. . Fully Equipped, 3 exam rooms, digital X-Ray, Panoramic & Cephalometric X-Ray. Private Insurance and All Kids accepted. Real Estate available, MLS 10266484, for sale also.